Helloooo! It's so hard to get going after a long weekend isn't it? I found several different quotes I was going to put up today but then I saw this one and it felt like all I needed, hope it's what you need too. 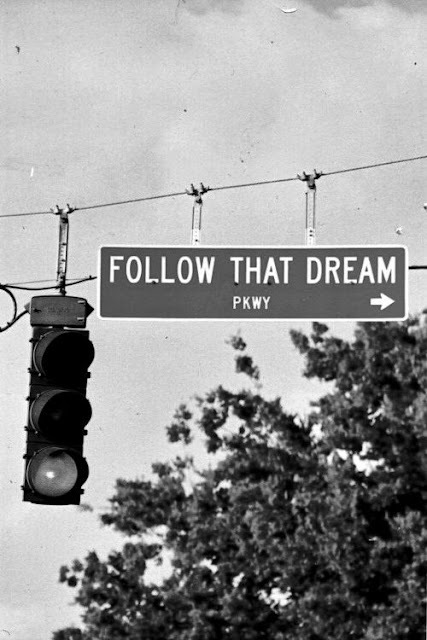 Green means go, have a great week following your dreams!